Dr. Gordana Colovic is a professor for Technology of Garment manufacturing, Organization of manufacturing, Work study, Management of technology systems in garment industry, Marketing management for garment industry, Strategic management, Market research and consumer behaviour and Public relations. She is currently working in The College of Textile - Design, Technology and Management, Belgrade in Serbia, like Head of the Department Management in the textile industry. She is also the Editor in Chief magazine Tekstilna Industrija. She has 8 books and paper works in around 100 publications and symposiums. Technology of garment manufacturing, Constructions and modeling of garment, Flexible manufacturing, Lean systems, Ergonomics, Marketing management for garment industry, Public relations, and Strategic management for fashion industry. 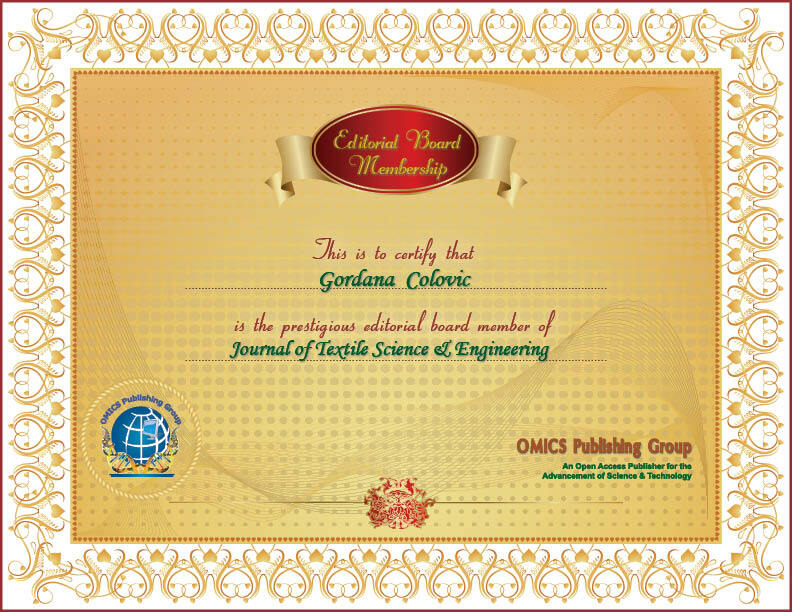 Dr. Gordana Colovic is a professor for Technology of Garment manufacturing, Organization of manufacturing, Work study, Management of technology systems in garment industry, Marketing management for garment industry, Strategic management, Market research and consumer behaviour and Public relations. She is currently working in The College of Textile - Design, Technology and Management, Belgrade in Serbia, like Head of the Department Management in the textile industry. She is also the Editor in Chief magazine Tekstilna Industrija. 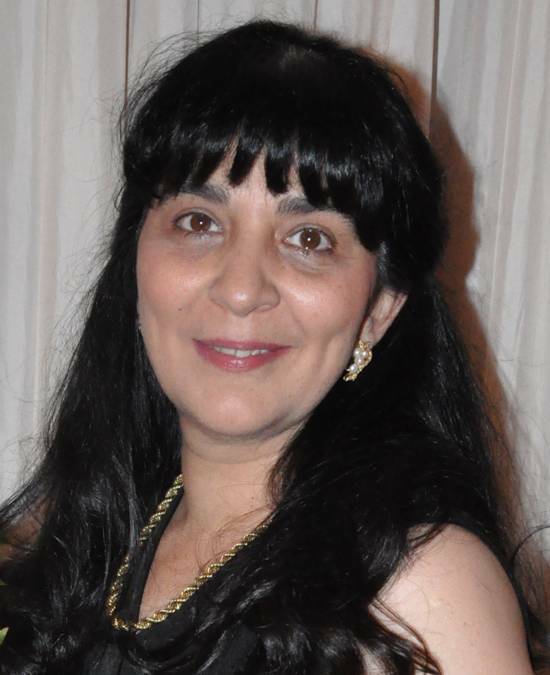 She has 8 books and paper works in around 100 publications and symposiums.